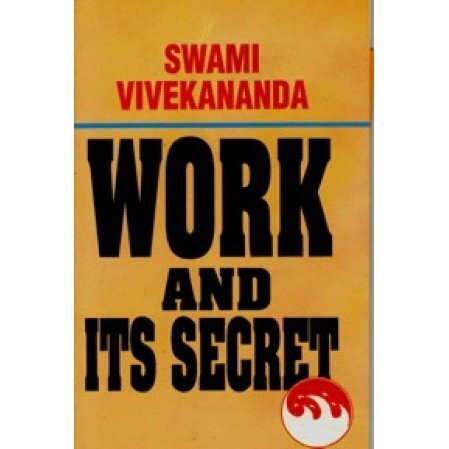 The book explains how we should focus all our energy on doing work without looking for the results. Work we must, but there is a "secret" that we should all know so that any work we do raises us spiritually and doesn't cause misery. 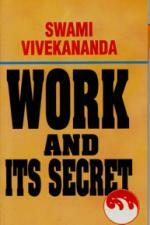 The book explains how we should focus all our energy on doing the work without looking to the results. It's easier said than done. We are miserable not because of what we give, but because of what we expect. We must learn that nothing can happen to us unless we make ourselves susceptible to the pain. We get only what we deserve. Thus Swami Vivekananda starts us on the path of not only self realization, but of learning how to work.